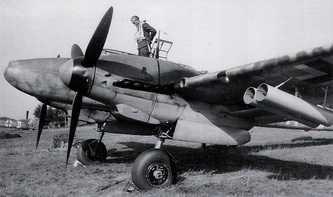 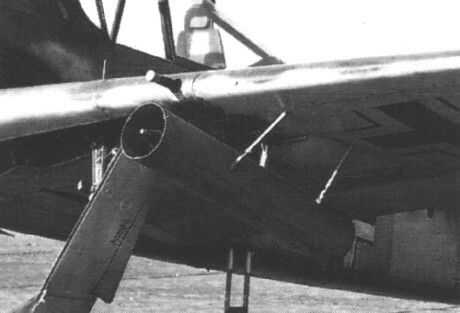 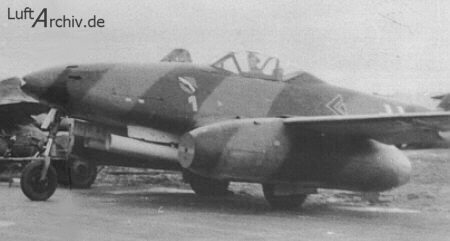 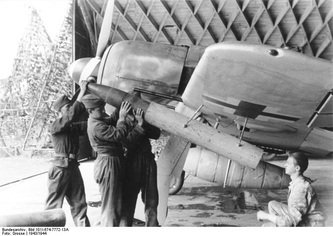 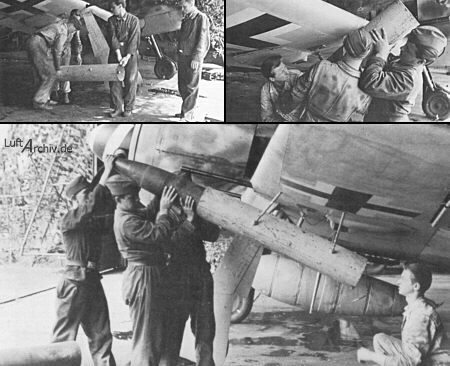 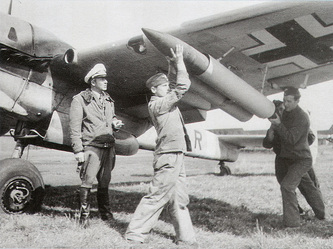 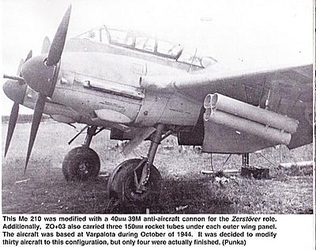 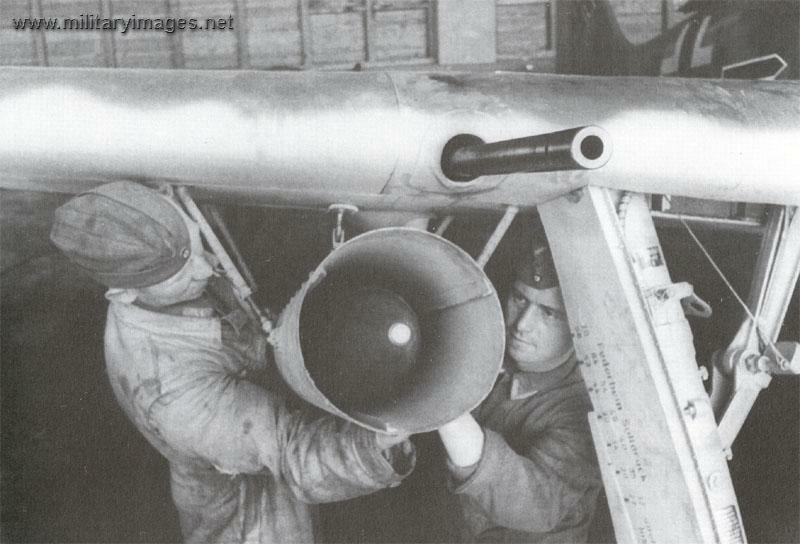 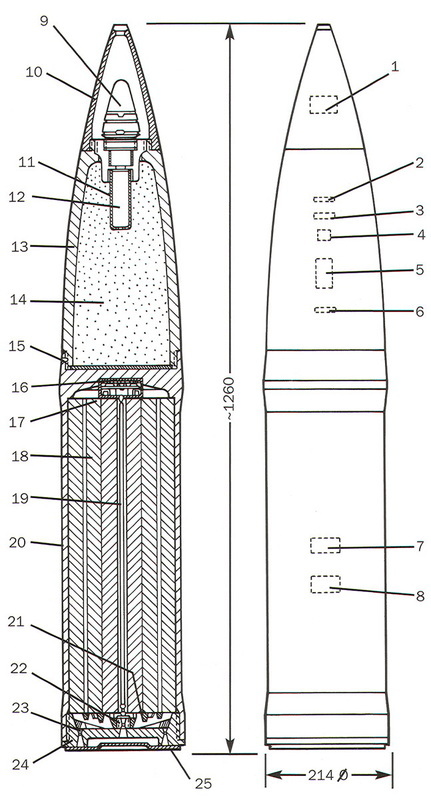 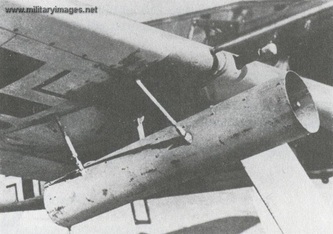 The Werfer-Granate 21 rocket launcher, also known as the BR 21 (Bordrakete) was the first on-board rocket in Luftwaffe service, first introduced in mid 1943. The weapon was developed by Rheinmetall-Borsig. 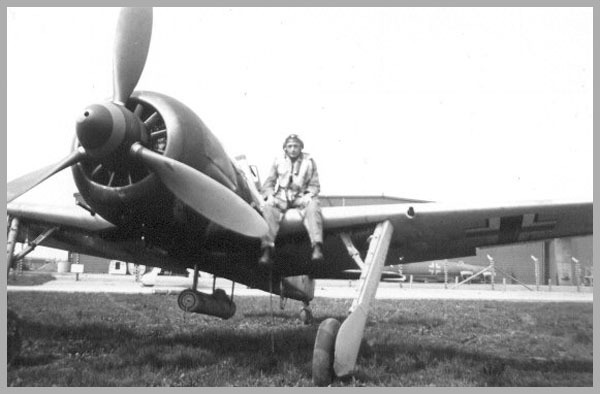 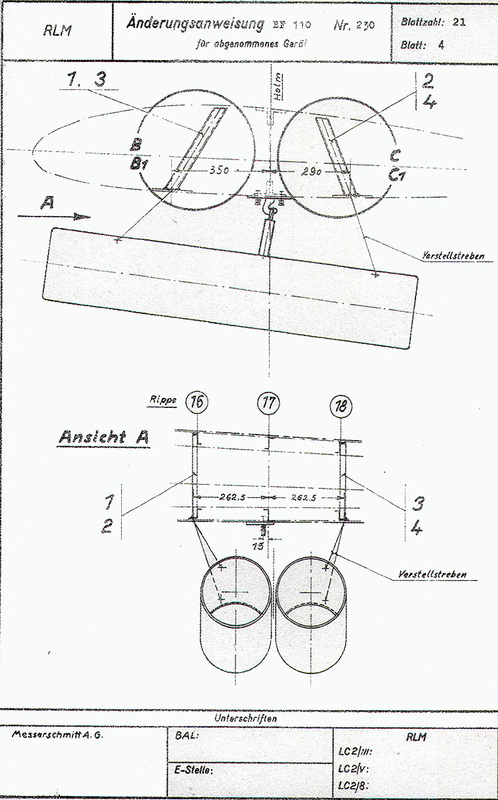 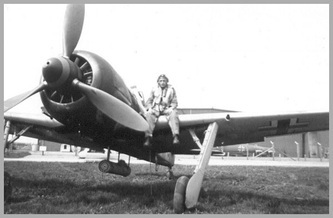 By mid 1943 the Luftwaffe's defensive fighters needed a method to break up the USAAFs combat box bomber formations. 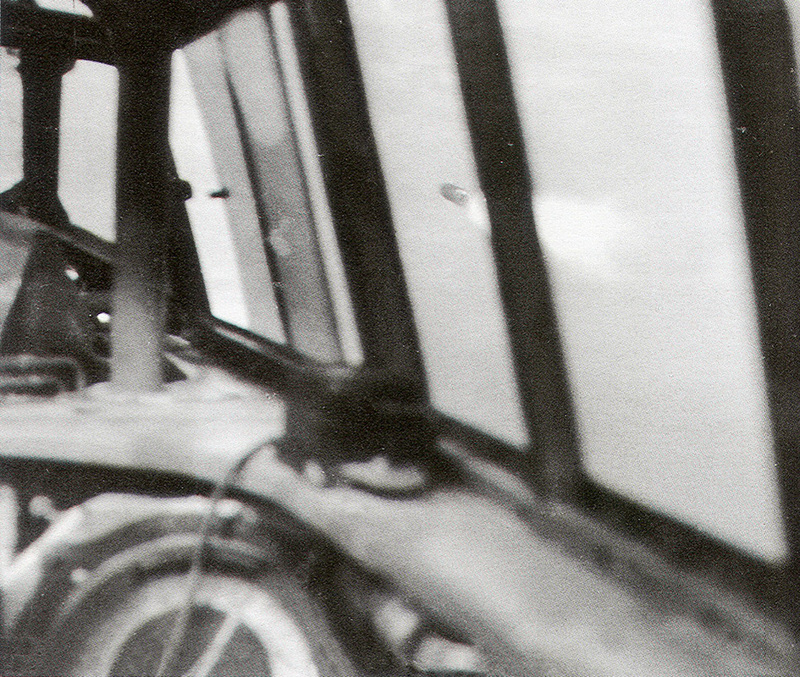 This weapon enabled the German pilots to attack the bomber targets out to a distance of 1,200 metres (1,300 yd). 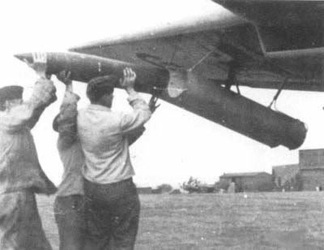 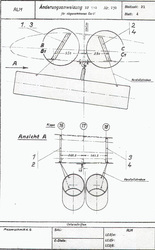 These weapons were also sometimes used against ground targets from late 1943 onwards.